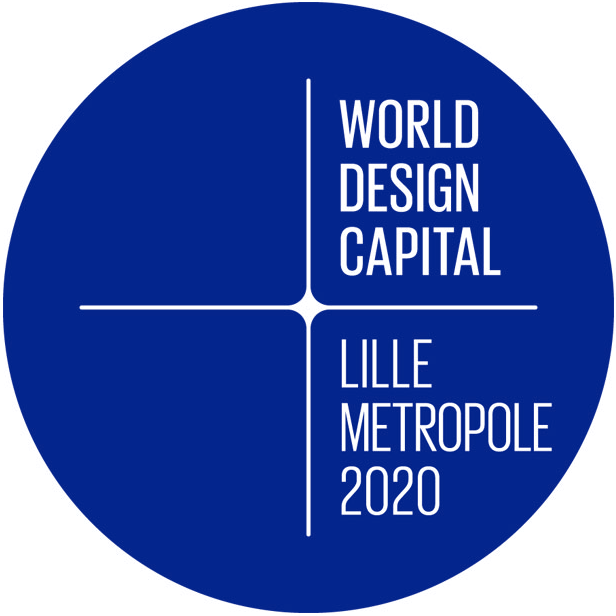 In October 2017, Lille Metropole was designated as World Design Capital after being shortlisted with Sydney, a platform previously held in Mexico, Taipei and Cape Town. This marks the beginning of a process that will leave a deep impact on our territory. Far more than a cultural programme, it sets a true process in motion for the transformation of this territory, through design. 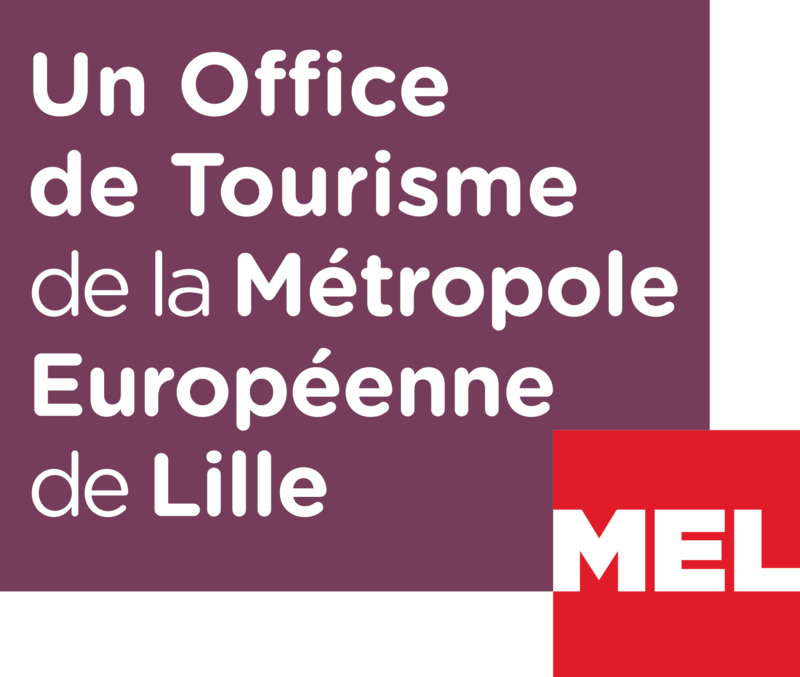 It offers a unique opportunity for Lille Metropole to stand out as an inspiring world-scale benchmark in the realms of innovation and creativity. This exceptional year will combine energy to boost economic, environmental and social development. This project places the human dimension at the core of design, for an experience that will improve the daily lives of citizens.